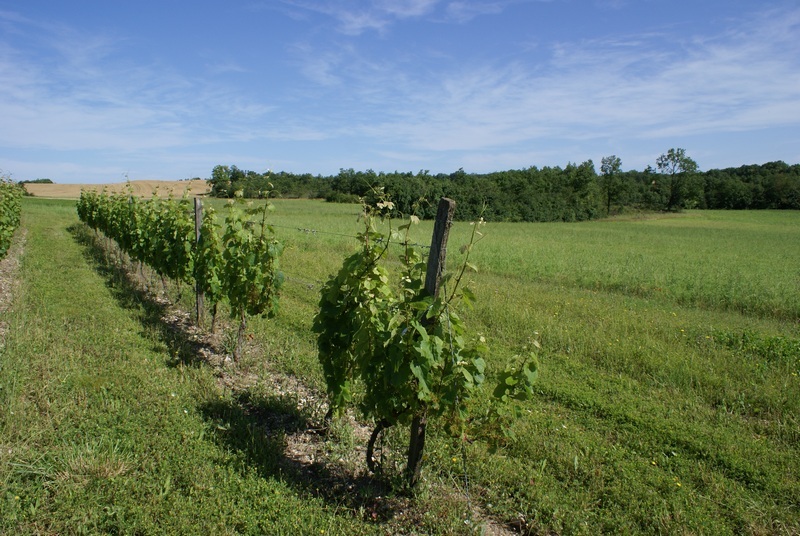 A man and his vines – Earthlimited | Earth Limited? Yesterday I met Jean-Pierre Caumont at the Montcuq market and bought some of his wine. This morning I drove to his farm to film an interview with him, most likely my only farmer interview in France and the last on this journey. Jean-Pierre comes from a farming family in the village of Escayrac. He went to University but was drawn back to the land and now farms farms 60ha of cropping land and 3.5ha of wine grapes with his wife, Claire. They also own about 40ha of forest land for biodiversity and aesthetic benefits. 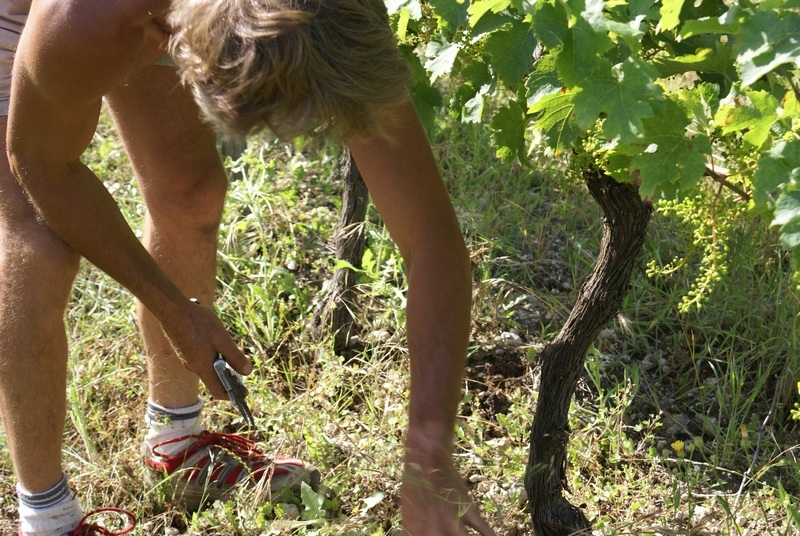 Jean-Pierre has always felt an affinity with nature, but farmed conventionally for many years. Increasingly he saw the effects of intensive use of chemicals and also began experiencing more chaotic weather patterns. So he decided to move towards an organic production system. The term ‘organic’ or ‘biologique’ in French, is one that he and his wife, Claire, have been cautious in using. They are people who are simply passionate about the land and the environment and don’t really like to be labelled in a particular way. Over the last 20 years Jean-Pierre has noticed more extreme weather events, more unpredictability with rainfall, and higher temperatures. Hotter summers are being reflected in increased alcohol content of wines in the region. He perceives greater challenges in the future with cropping than with the wine grapes. The deep-rooting of the vines enables them to withstand drought, for example. 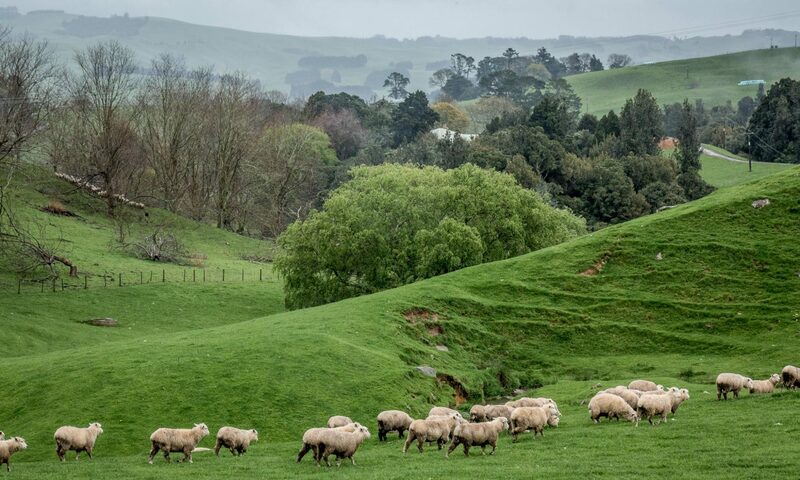 His experience is that with organic soil management, biodiversity protection and diversity of production they have a greater capacity to buffer against climatic extremes. Both Jean-Pierre and Claire are strongly committed to protecting local biodiversity, demonstrated by the fact that they recently bought a neighbouring piece of woodland to prevent another would-be buyer from clear-felling it. If you live somewhere in Europe and want to support a couple of very dedicated people by purchasing their wine you will be able to find out about them over the web in the future. The name of their farm is Le Pech d’Auzonne. 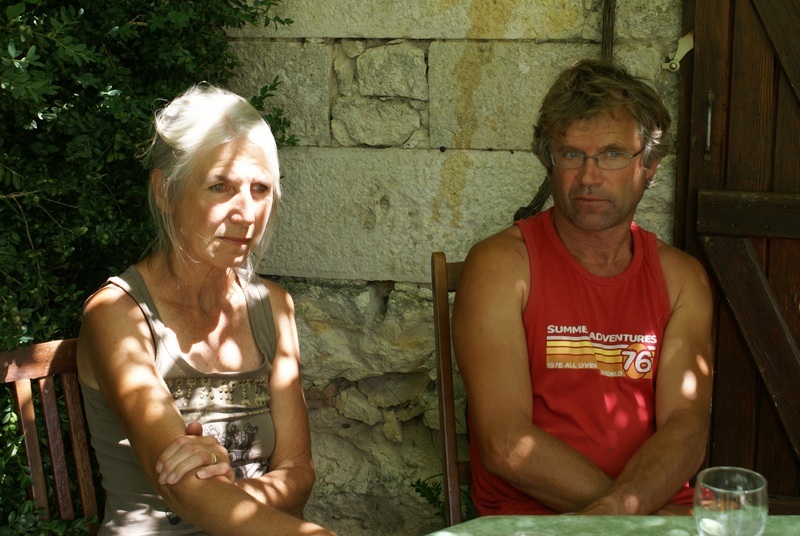 You can get mail order wine by writing to them: Claire and Jean-Pierre Caumont, Escayrac, 46800 Montcuq, France.